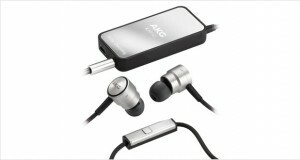 One of the oldest names in the microphone and headphone industry is AKG Acoustics. Started off in 1947 in Vienna, Austria, where it still operates today, AKG was eventually acquired by an American company Harman International Industries. AKG is the world’s first manufacturer of Cardioid microphones and are also partnered with renowned DJ Tiesto for producing headphones for him. But credentials aside, how do their microphones stack up against the best over ear headphones in the world? In a word: excellently. 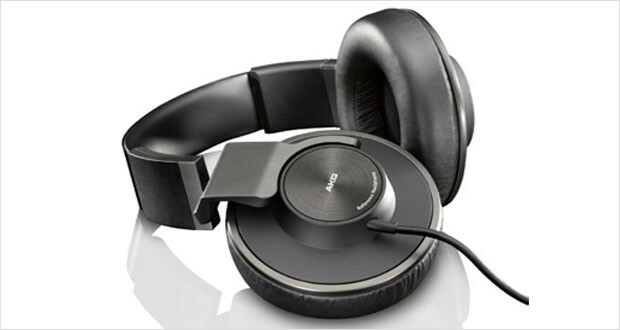 The AKG Acoustics K550 headphones are the hulk of the industry with enormous ear pads that are a great marriage of open and closed back headphones and thus are also one of the best noise cancelling headphones available. These are reference ‘phones and thus are made to sound neutral. And boy do they shine. The highs are well inflected and sound chirpy while the mids and bass especially shine with flavor. But where they do lack is in the definition of all these sounds. However, these are quite a handful, to be sure. 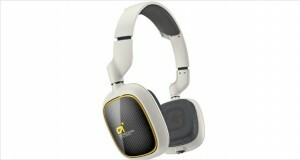 The enormous AKG Acoustics K550 headphones look like someone slapped on two CDs on to your ears if you wear them. The comfortable fit and metallic band add to the depth of the sound perceived from the large drivers. These are neutral headphones for studio, not for walking around the city – especially with the unwieldy and long 3m cable. Dimensions3.9 x 3.9 x 3.9"
The build quality is solid, with a metallic headband that will withstanding quite a bit of beating, in our humble opinions. The large ear pads cover even Elves’ ears and are thus quite comfortable – the cushion is just right but it may be a bit of trouble in warm climates. Chirpy highs that shine and perform well. Very rich midrange frequency response that allows for acoustic instruments to truly depict their identities. Smooth bass response with considerable depth works well for any kind of music. The closed back dynamic blocks a lot of unwanted noise from the environment easily. Performance of these cans was quite excellent, except that the sounds were not as well defined as we had hoped them to be in reference headphones. The AKG Acoustics K550 headphones are a monstrous but elegant pair of cans that will set you back considerable where currency is concerned, but are well endowed with a large pair of drivers and plenty of headspace to get you to your music happy place easily. However they are not as vivid and glorious sounding as other studio monitor or reference headphones – the response is a little flat and lacks definition. 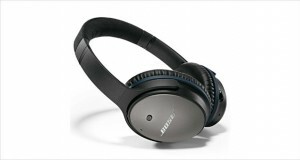 If you have the money, however, these should be one of the headphones you should personally try before buying.